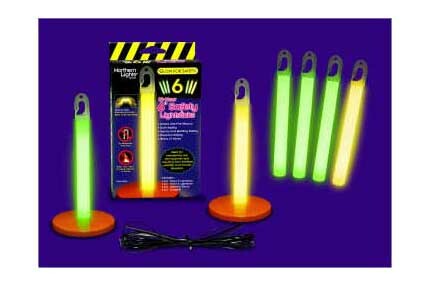 Five 6 inch Emergency Glow sticks, lasts 12 hours each. Safe, non-toxic. No heat, sparks, or flame. Waterproof, and maintenance free. Individually foil wrapped. 4 year shelf life. Bulk Discount, purchase 100 at only 99 cents each! 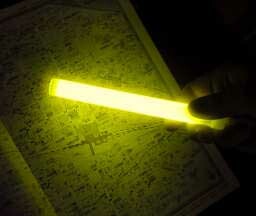 6 inch High Intensity Emergency Glow stick, lasts 30 minutes each. Safe, non-toxic. No heat, sparks, or flame. Waterproof, and maintenance free. Individually foil wrapped. 4 year shelf life. Bulk Discount, purchase 200 at only 99 cents each! 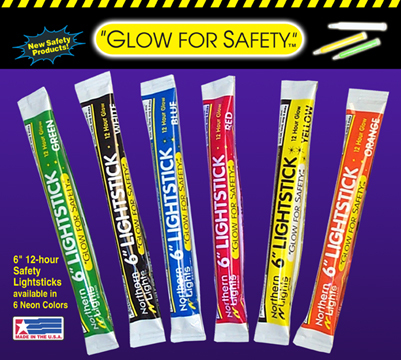 10 inch Emergency Glow sticks, lasts 12 hours each. Safe, non-toxic. No heat, sparks, or flame. Waterproof, and maintenance free. Individually foil wrapped. 4 year shelf life. Bulk Discount, purchase 200 at only $1.79 each! 24 Emergency Glow sticks, lasts 12 hours each. Safe, non-toxic. No heat, sparks, or flame. Waterproof, and maintenance free. Individually boxed. 3 year shelf life. Bulk Discount, purchase a case of 24 at only $3.69 each! 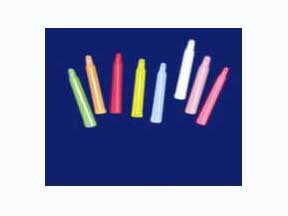 4 inch Emergency Glow sticks, lasts 12-18 hours each. Safe, non-toxic. No heat, sparks, or flame. Waterproof, and maintenance free. 3 year shelf life. 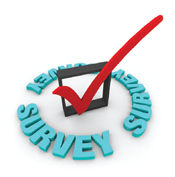 Bulk Discount, purchase 1000 pcs at only 79 cents each! Bulk Discount, purchase 1000 pcs at only 79cents each! Bulk Discount, purchase 1000 pcsat only 79 cents each! 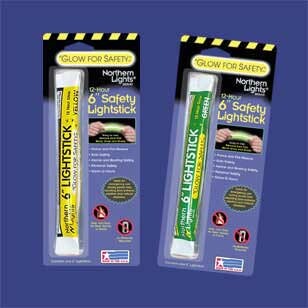 6 inch Emergency Glow sticks, lasts 12 hours each. Safe, non-toxic. No heat, sparks, or flame. Waterproof, and maintenance free. 3 year shelf life. Bulk Discount, purchase 500 pcs at only 89 cents each! Bulk Discount, purchase 500 pcsat only 89 cents each! 6 inch Emergency Glow sticks, lasts 12 hours each. Safe, non-toxic. No heat, sparks, or flame. Waterproof, and maintenance free. Includes Utility Hook. 3 year shelf life. Bulk Discount, purchase 500 at only 89 cents each!